As the Case Coordinator, Juli speaks with all of the firm’s prospective clients and listens to each of their unique situations. Her caring nature makes her the perfect fit in making all clients feel comfortable. 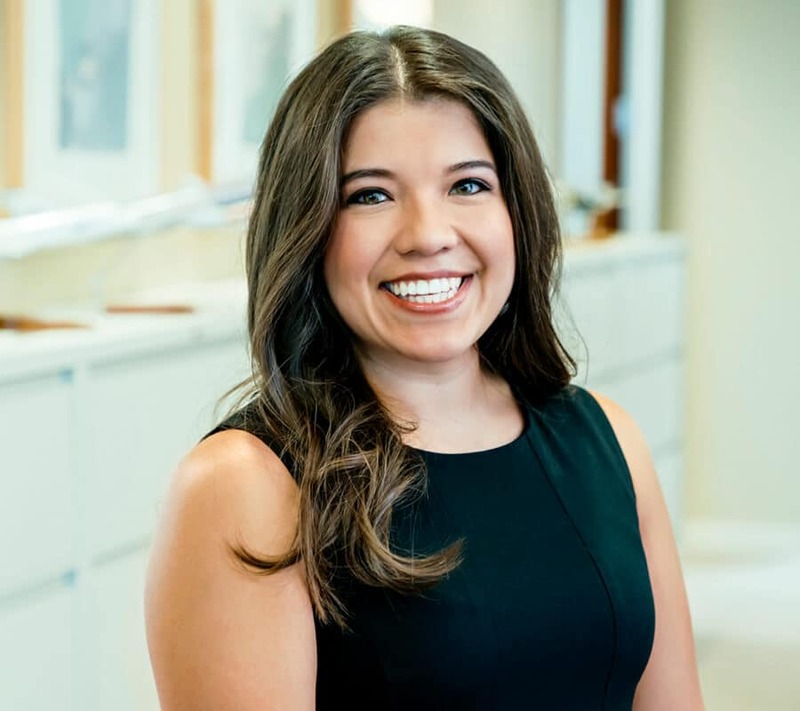 Juli Lozano joined Slack Davis Sanger in March of 2015 as a receptionist and is currently serving as the firm's case coordinator. She works with prospective clients to obtain information relevant to their case. Juli enjoys working at the firm because the attorneys truly care about not only the clients they are serving but also the entire team. Juli came to the firm from the hospitality industry, where she worked for six years after graduating from Texas Tech University. In her spare time, Juli enjoys staying active and spending time with her new husband and her family.